Product categories of Grinding Machine, we are specialized manufacturers from China, Grinding Machine, Grinding Mill suppliers/factory, wholesale high-quality products of Tool Grinding Machine R & D and manufacturing, we have the perfect after-sales service and technical support. Look forward to your cooperation! It is widely used in building material, chemical industry, etc. such as cement, fire-proof materials, aluminum soil, the emery, building sand, stone materials, metallurgical slag. Production of free combination from 0 to 2500 meshes can be realized. 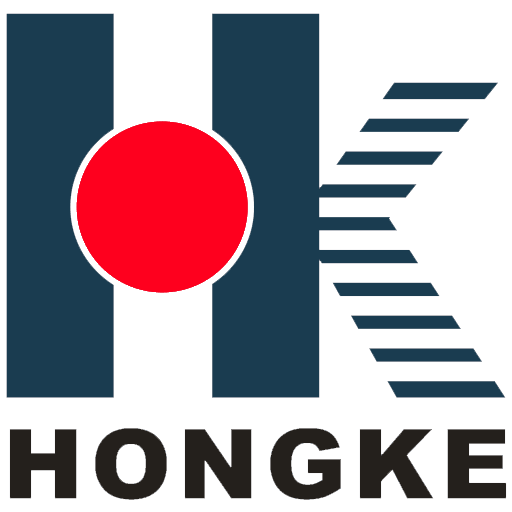 No matter which industry you are in, chemistry, energy, construction material or metallurgy field, Hongke will always meet all your demands. The materials are transferred to the grinding chamber through the quill shaft uniformly. There are ladder liner and ripple liner and different specifications of steel balls in the chamber. The centrifugal force caused by rotation of barrel brings the steel balls to a certain height and impact and grind the materials. The ground materials are discharged through the discharging board thus the grinding process is finished.